We have gone over revising, whether to use beta readers or not, and briefly discussed the importance of getting an editor. Next up is: Tacking that cover! 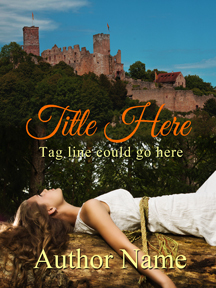 When it comes to getting a cover for your book there are many ways to go about it. 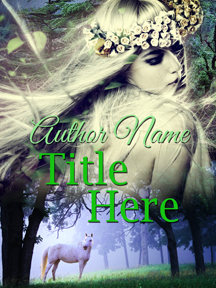 You can design it yourself, pay someone to do it or get a premade cover? Which one will it be? Which one is best? There are many discussions about whether you should make your own covers versus hiring someone to do it for you, my opinion on that matter is this: if you have the skill then I don’t see why you can’t. Creating your cover takes time, time you could spend writing or working on other aspects of getting your book ready for publication. But yet a custom cover done by someone else can’t always ensure you get the cover you want. 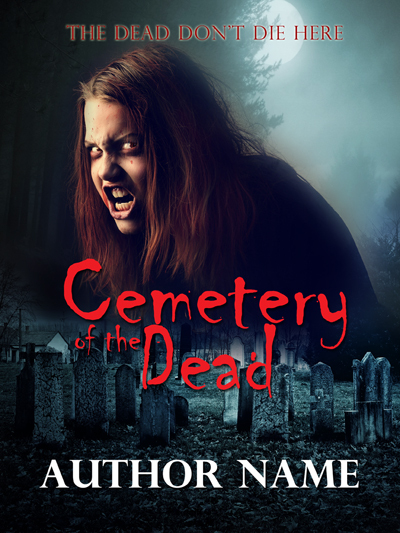 Premade covers cost the fraction of a custom cover. If you have a tight budget then this might be the route for you. 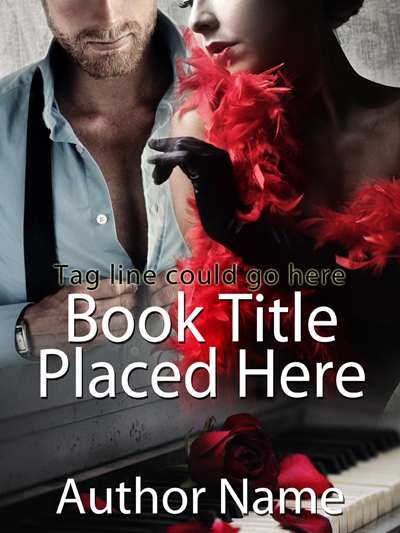 There are countless websites and blogs offering premade covers. Then, which one should you use? Whichever best ensures your cover fits your book. Check out a designer’s portfolio. Do they have examples of covers that are similar to what you are looking for? Glance through photo stock to see if you can find images you would prefer to use. Find out your budget and schedule. 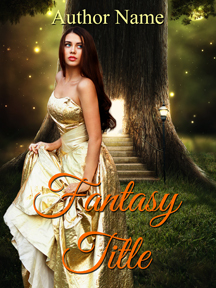 Just remember a cover informs the reader about the genre it falls in, it gives a general idea of the audience it is hopping to attract and serves as an attention grabber. Think about the reason(s) you pick up a book. What do you do first? 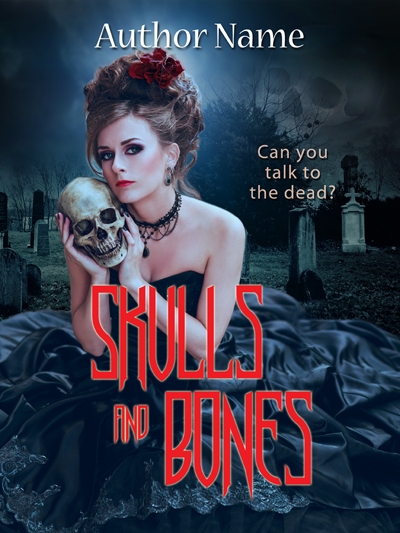 You look at the cover, tagline, title, author name and then you turn it over to read the blurb. 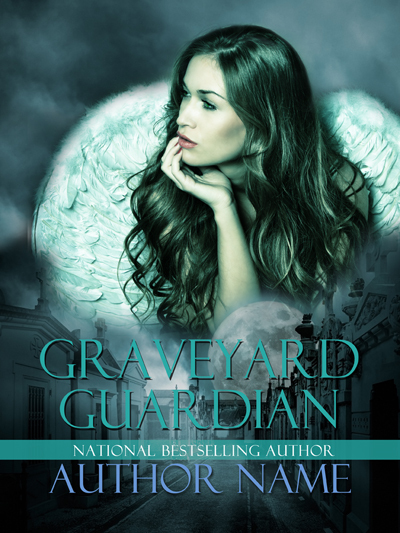 Your cover is your first chance to attract the reader, you have to get it right! 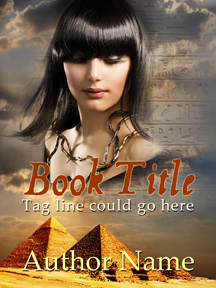 Here are a few premade covers I have made. Can you tell the genre and audience? Does it match the one listed above each group? If yes, then the cover works. How do you ensure your cover will work? Break your book down, ask yourself what is my audience? What genre is my story revolved around? What is the main focus I want to express in my story? 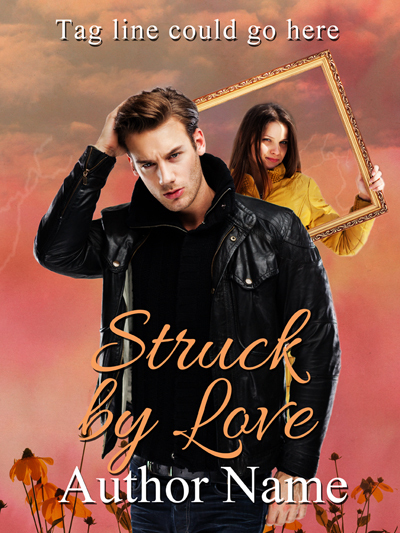 You’ve written your book, now rewrite it with your cover. All covers shown here are available through PremadeCovers4U or SelfPubBookCovers.